Mrs. 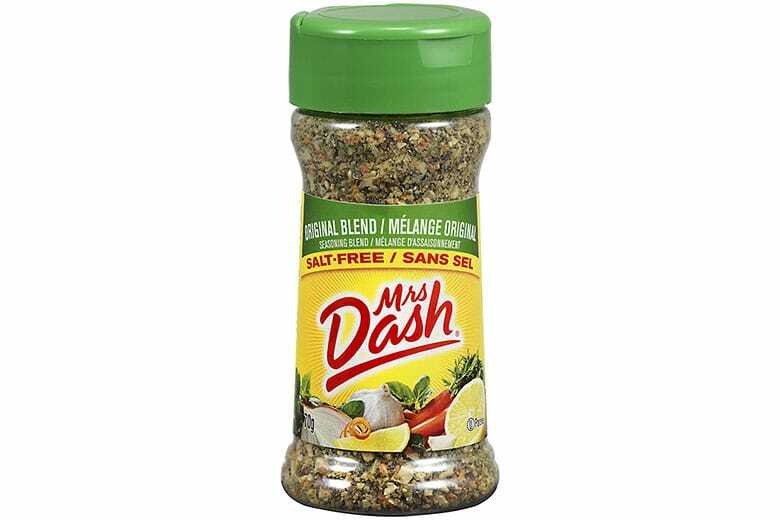 Dash Canada’s leader in no salt seasoning offers outstanding flavour. Packed with 14 natural herbs and spices and no MSG. A finer ground for table use.